 The Lay-Z-Spa Monaco Inflatable Lid is a direct replacement for the lid on all Lay-Z-Spa Monaco (Model No. 54113) spas. If your existing lid is damaged then the water temperature in your Lay-Z-Spa will quickly plummet as well as taking longer to heat through.